to be built by award winning builder. 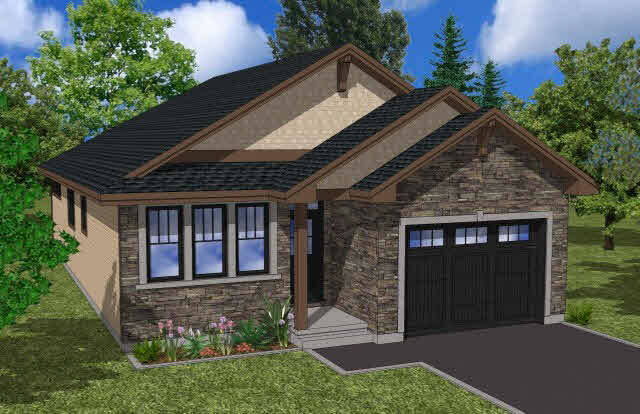 the richardson is a versatile bungalow that offers the option of 3 bedrooms or 2 bedrooms plus a den. this bungalow will sit on a park lot? in the upscale development of "purdy's mill". some of the standard features included in this home are engineered hardwood and ceramic on the main level living areas, 9 ft. ceilings, under cabinet lighting, air conditioning, paved drive and the list goes on! call today for a complete package.